If your business is looking to maximize the use of IT dollars and resources, then you’ve likely been considering the move to a hosted solution that provides at least some form of virtualization. Currently, the market is trending away from on-site storage and moving instead toward solutions that allow companies to access their data anywhere, anytime along with providing a secure environment to both store data and deploy applications. The two most common forms of virtualized options available on the market are virtual dedicated servers (VDS) and virtual private servers (VPS). In many respects, these two technologies are almost identical – they allow a server to be partitioned into multiple parts that can each host a “tenant” securely. 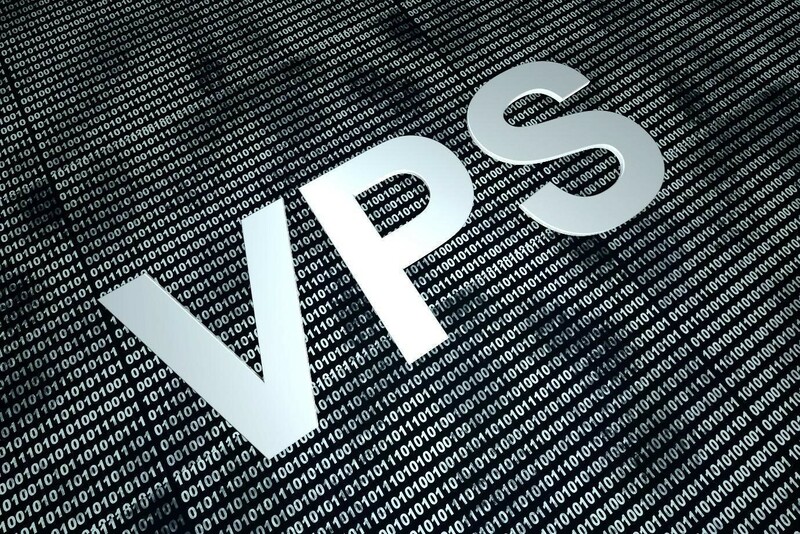 The main difference in VDS hosting compared to VPS hosting is the way in which the layer of virtualization – which sits between the hardware and the OS – functions. A virtual private server will typically use a virtualization layer that works from an OS-level, and popular VPS options like OpenVZ (the basis of Virtuozzo) use technology that is based on a Linux kernel. This allows a single server to run multiple, isolated instances of any operating system, also known as containers. For this reason, this kind of virtualization is often known as “container-based”. VDS hosting, meanwhile, relies on the presence of a hypervisor to create a level of logical partition. In order for a virtual dedicated server running Hyper-V to function properly, a parent partition has to be created and run Windows Server 2008. 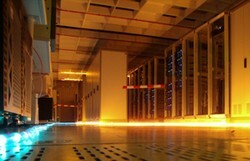 From there, what are known as child partitions are created – these partitions are completely separate from each other, but all are managed by the hypervisor, which has the job of ensuring that all tenants on the system have equal access to resources and that the system runs as intended. Both VDS hosting and VPS hosting can offer advantages to your business, most notably that you will be able to move a significant amount of storage and applications off of your local severs, freeing up space and lowering IT costs. You’ll also be able to run applications from any desktop connected to your network and virtual server – things like patches for programs can then be pushed out automatically to all machines instead of having to take each one down one by one. The benefit of virtual private server often lies in scalability – you can start with a limited amount of resources and then scale up as necessary. A virtual dedicated server, meanwhile, is able to offer you a dedicated set of resources that you alone have access to instead of requiring that you share with other tenants – to some degree at their mercy in terms of resource use. Your OS and resources will also be fully isolated from others on the system, meaning that issues experienced by other tenants will not affect your performance. Microsoft has also submitted their Hyper-V drivers to the Linux kernel, allowing improved functioning for Linux guest systems in a Hyper-V virtualization environment. Well-supported VDS options can often give the performance of a fully dedicated server but with a far lower cost, owing to the shared – but separate – nature of the virtualized system. The greatest return on your IT dollars now lies in a virtualized solution – either a virtual private or virtual dedicated server. Both offer advantages over shared or local hosting, with a VPS giving the benefit of private server space but in a shared environment and VDS doing the same but with full isolation of both your OS and resources.